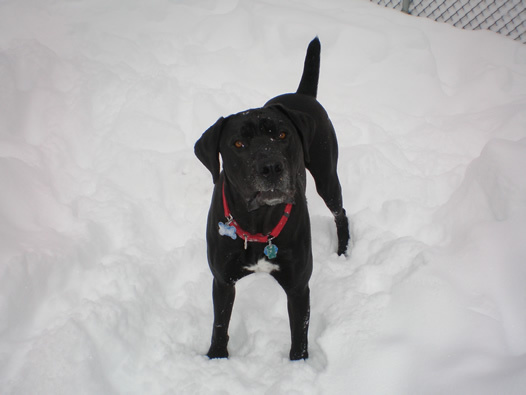 Our 36 run building features heat and air conditioning, so whatever the weather your dog will be comfortable. 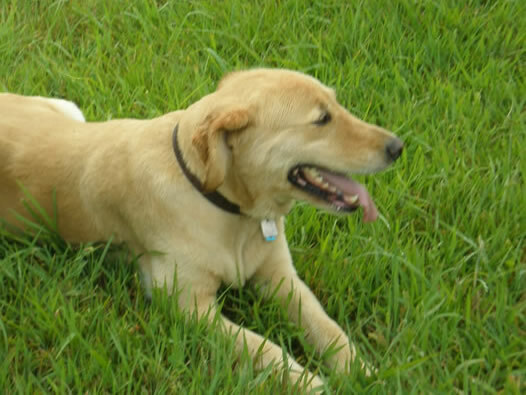 Each run is designed to keep your dog as calm and happy as possible. Stop worrying about any fence fighting, our stalls are made of concrete block so that the dogs only see other dogs that are across from them. 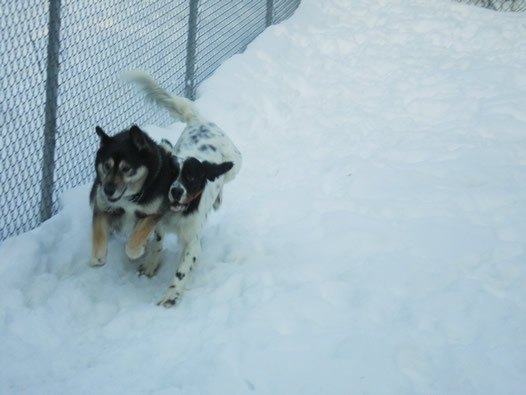 Each dog has their own indoor and outdoor run area. 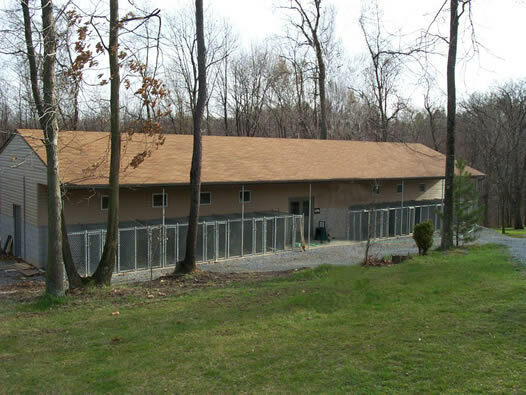 Our outdoor areas are under roof to give your dog shade from the sun and protection from the rain. Each guest receives 3 daily bathroom outings, a daily walk and social time with a member of our staff. Additional walks and social times are also available, call for details. We offer convenient pickup & drop off times 7 days a week. 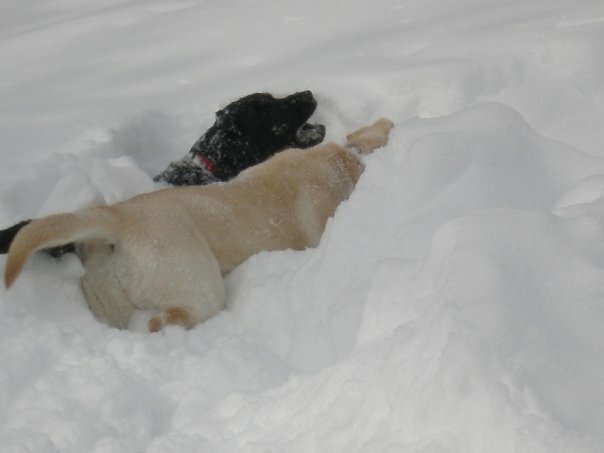 Boarding rates are $30/night per dog for stays of 1-3 days, 4 or more days @ $25/night. 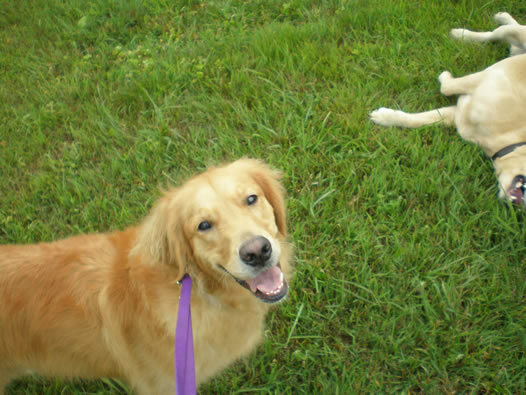 Seniors, Active Duty & Retired Military rate is $25/night per dog. 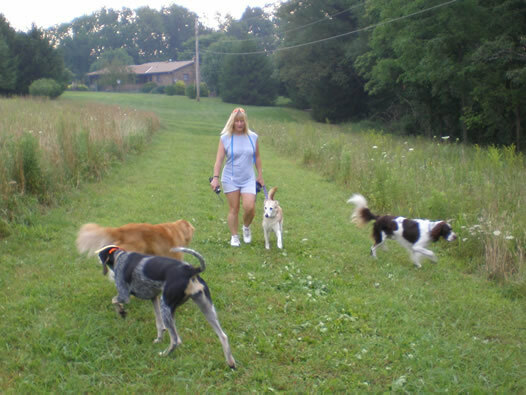 In addition to our regular boarding activity, we also offer up to 2 additional walks per day for your dog. 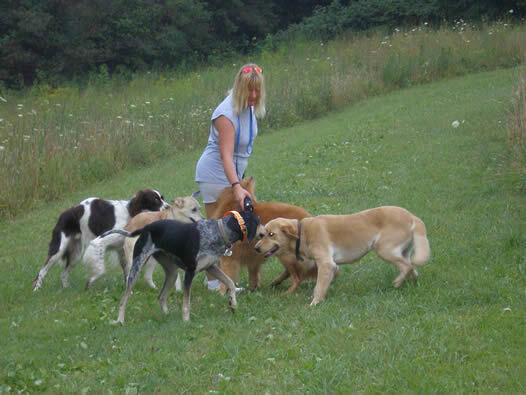 Your dog will have a group and/or individual walk with a staff member in our 5 acre field. The walk is approximately ½ mile long. 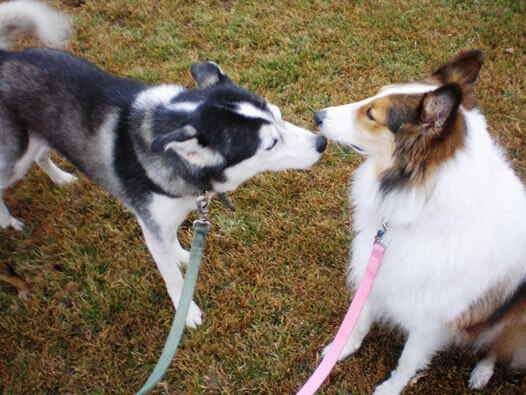 Also, you can request an extra social time (individual or in a group) for your furry friend. Bring his favorite toys along and our staff will spend one on one time with him. 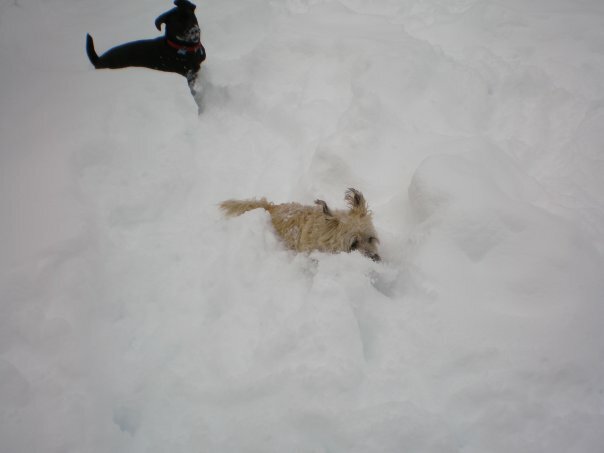 For your super energetic dog we offer 1 mile quad runs.